…and the delicious prospects of mud. 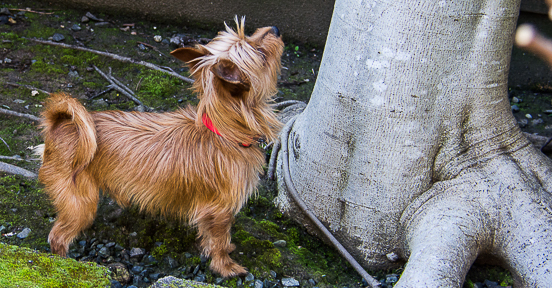 This entry was posted in dog writer, Pets and tagged dog writer, mud, pets, rain by Lenore Hirsch. Bookmark the permalink. 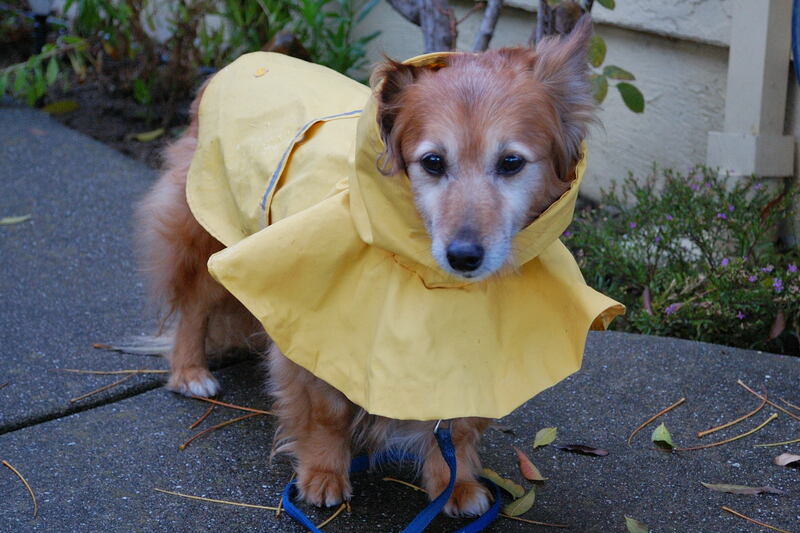 Foxy is so darn cute in that raincoat!